no mention of parent-child relations! 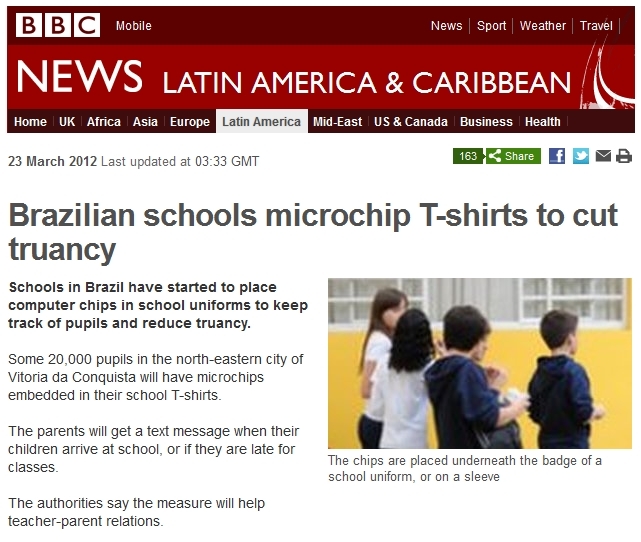 For $700,000, maybe they could get some microchips sewn into the teachers’ clothes too? What’s the problem to which this is a solution?